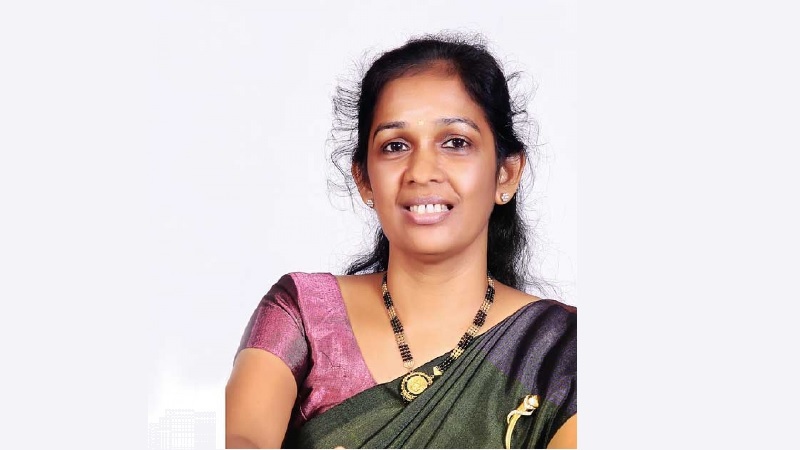 The case filed against former State Minister Vijayakala Maheswaran over her controversial statements regarding the LTTE was postponed until February 22 by Colombo Chief Magistrate Lanka Jayaratne today. MP Vijayakala Maheswaran at a public event in Jaffna, stated that there was a huge need of reorganization of the LTTE in the North and East. The Chief Magistrate postponed the case since no instruction had been received from the Attorney General yet.